Your opinion of Schilling probably has a lot to do with how much you think October performance should be weighted, as he is arguably the greatest postseason pitcher ever, with legendary performances -- such as The Bloody Sock Game -- to match his numbers. And he's no regular-season slouch either. 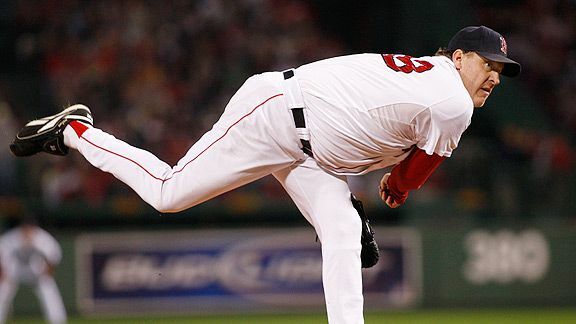 A known workhorse, Schilling twice led the league in innings pitched.